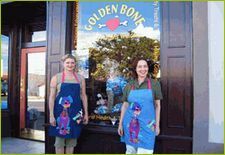 Nadia Caillou and Angela Windolph opened Golden Bone Pet Products in the rural town of Camp Verde, AZ in 2005. After eight years in the Wingfield Plaza on historic Main St. in Camp Verde Arizona, owners Nadia Caillou and Angela Windolph moved their successful business closer to their homes in Sedona, Arizona. 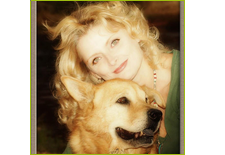 We believe that companion animals are family members and deserve the best that we can provide for them. All our products are carefully researched and selected for safety, quality, palatability and value. 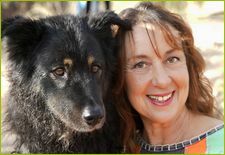 We are constantly educating and re-educating ourselves to insure we keep up with safety concerns and changes in pet food manufacturing. 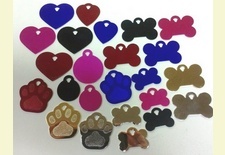 We have much more than food and treats! 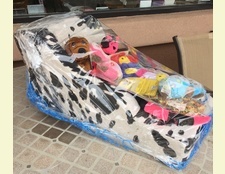 If you're visiting or live in the Sedona – Verde Valley area, bring your animal friends and check out our pet friendly store in Sedona, where you can browse our wide selection of pet care and play products to delight any pet lover!